On January 17, 2018 the longest underwater cave in the world was discovered in the Riviera Maya by cave diving specialists. The Underwater Exploration Group of the Great Maya Aquifer Project (GAM) started the year 2018 with a great discovery. 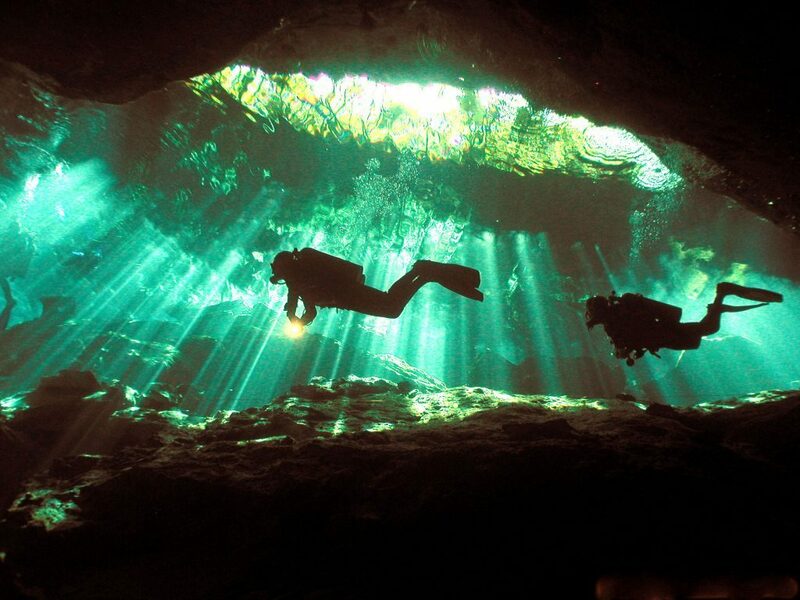 The divers and cavers of this team found a connection between two of the most famous cenotes in Mexico: The Cenote “Dos Ojos” very familiar to vacationing scuba divers and the “Sac Actum”. Robert Schmittner, exploration director of GAM, began the exploration work almost 20 years ago. First, he and his team worked on making maps of the sub-aquatic web and then, they dived for the possible places of connection between the two caves. This work has also served to add new tunnels and galleries to the mapping of this water maze. 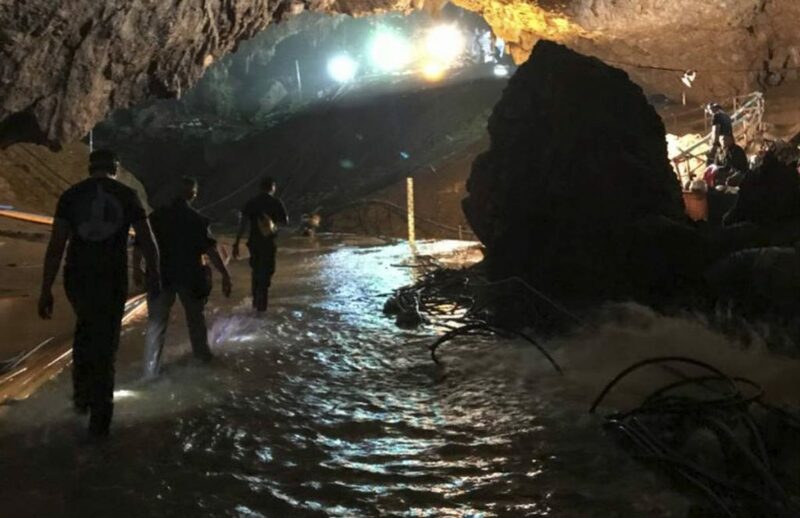 Officially, this discovery confirms the existence of the longest flooded cave in the world, which has a length of 217 miles / 350 km. The Sac Actun system, which has taken the name of the largest cenote of the two that form it, swapped the first position of the ranking with the Ox Bel Ha system. This is 167 miles / 270 kilometers long and it is located south of Tulum. Despite the enormous size of this submerged cave, the researchers believe that there is still much more to discover. In fact, the characteristics of the subsoil of the Yucatan Peninsula point in this direction. 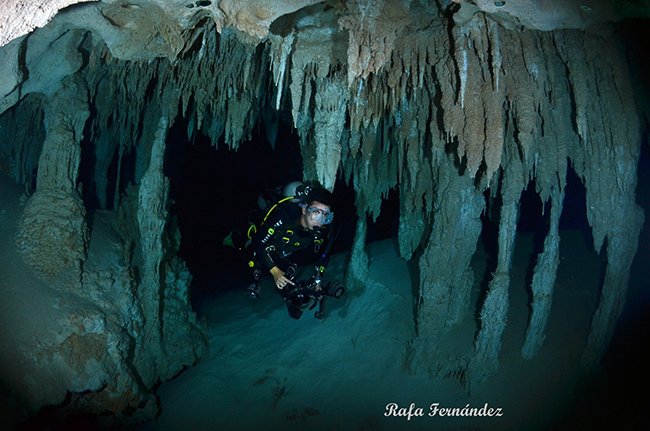 We cannot forget that there are 358 submerged cave systems only in the north of Quintana Roo, which represent about 869 miles / 1,400 km of flooded passages of freshwater. It is expected that new connections with three systems of underwater caves also located in the municipality of Tulum will be discovered soon. Schmittner himself confirms that this discovery is only about the beginning. “We are close to find a new connection, which would form a cave of more than 310 miles 500 kilometers”. The Largest Cenote In The World is A Geological And Biological Treasure. The hundreds of kilometers that make up the Sac Actum system are a real time tunnel in which to study the geological formation of the subsoil of the Yucatan Peninsula. In addition, its groundwater is a huge reserve of fresh water that throughout history has been closely related to the biodiversity of this territory. For that reason, researchers are already defining a new phase of study. 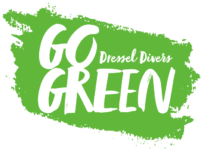 This will consist of the analysis of water quality, increasing knowledge of biodiversity and recording of submerged geological and archaeological finds for their conservation. 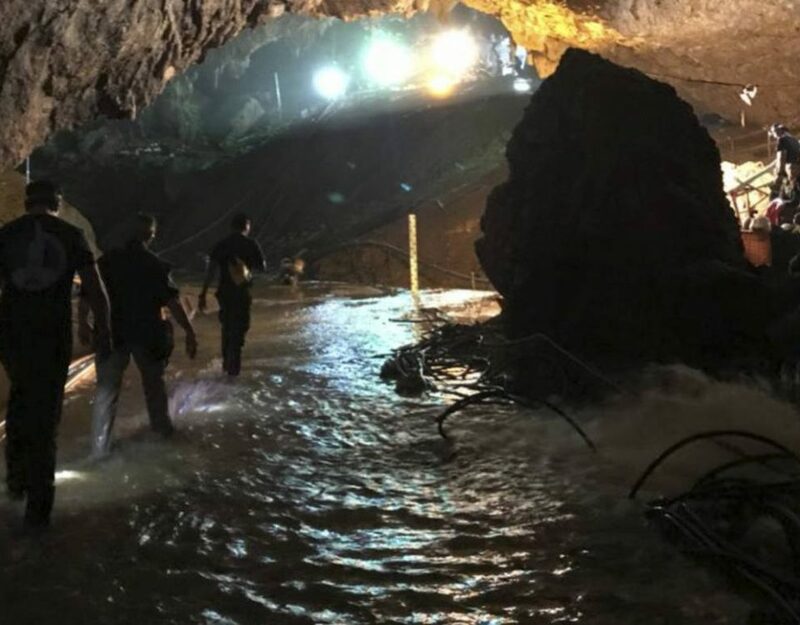 Cave Diving Specialists Rescue 12 Thai Children After Two Weeks Trapped.